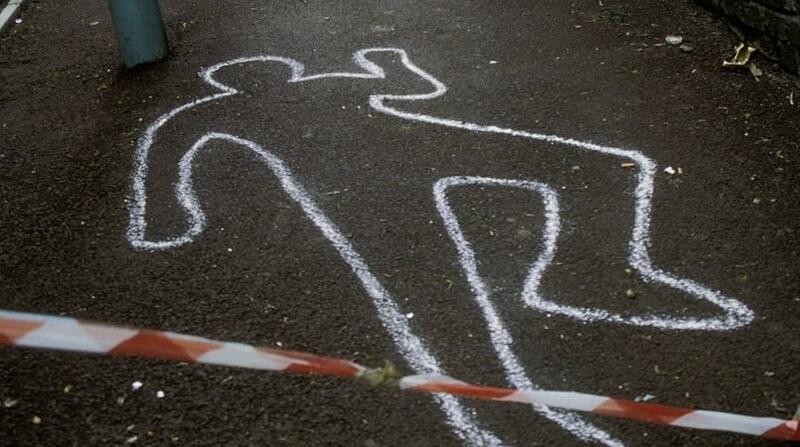 Two sudden deaths in two days reported by local authorities. 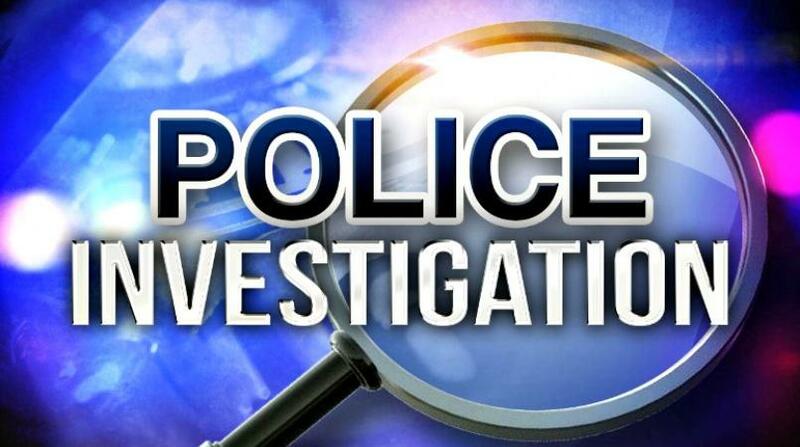 According to a police report, on Monday, April 8, 2019, police at Central Police Station responded to the area of Roebuck Street, The City, St. Michael where a female had reportedly collapsed in that area. On their arrival, they found that an elderly woman who was later identified as Teskadabee 'Shirley' Lovell. The 73-year-old resided at 7A Country Park Towers, St Michael. When police came upon her, she was sitting on a bench in an unresponsive state. 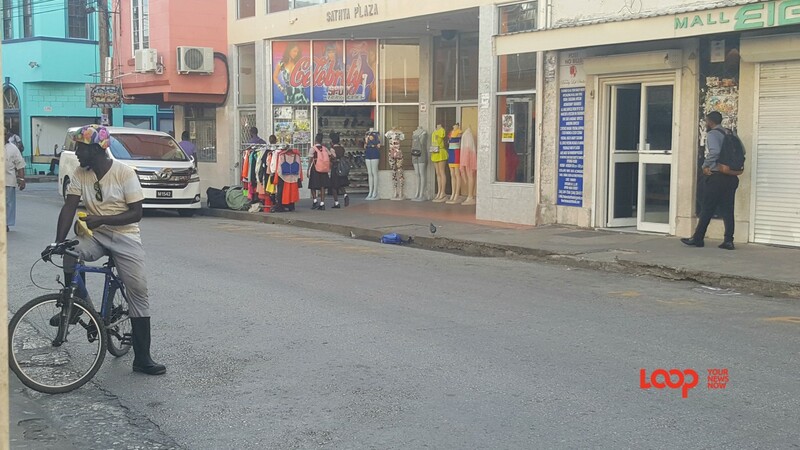 Ambulance personnel were summoned and on their arrival, a check of the woman revealed that she showed no signs of life. 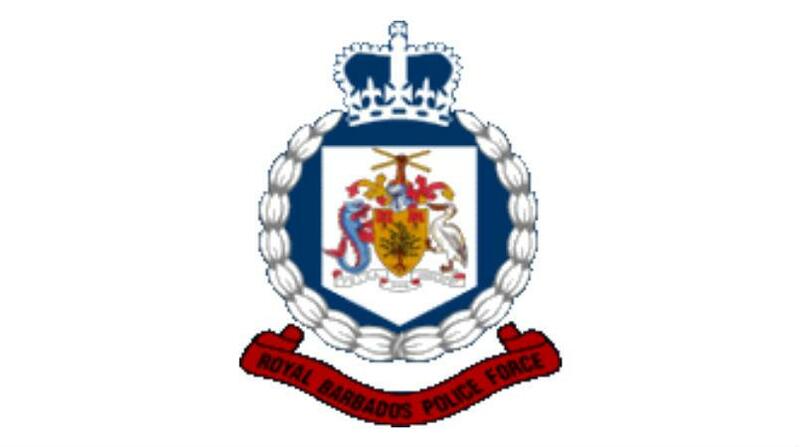 Police Medical Officer Dr. Andrew Murray visited the scene and pronounced death. The body was removed by personnel at the Two Sons Funeral Home. There is no suspicion of foul play at this stage. 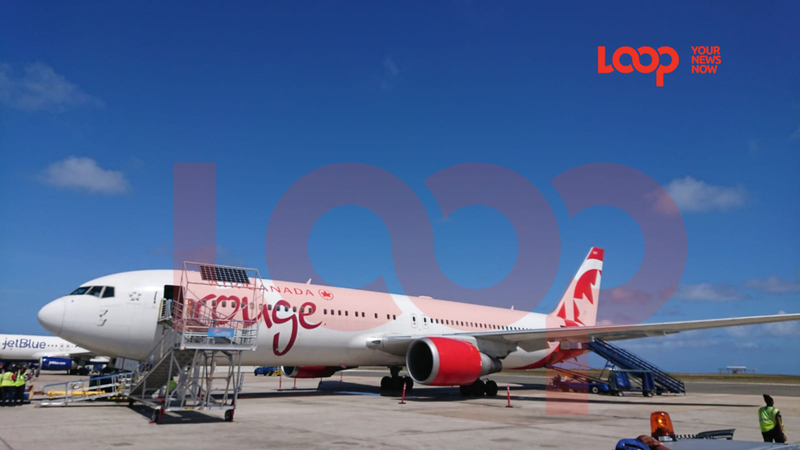 Her death comes a day after a 94-year-old German traveller died on an Air Canada flight which landed in Barbados on Saturday, April 6, 2019, from Montreal.